Top floor two bed, two bath with great Northshore and Downtown Views! Partially renovated with newer appliances, refinished bright hardwood floors and new paint. Gas fireplace heats the suite! Insuite storage/pantry, plus a storage locker downstairs. In suite laundry. 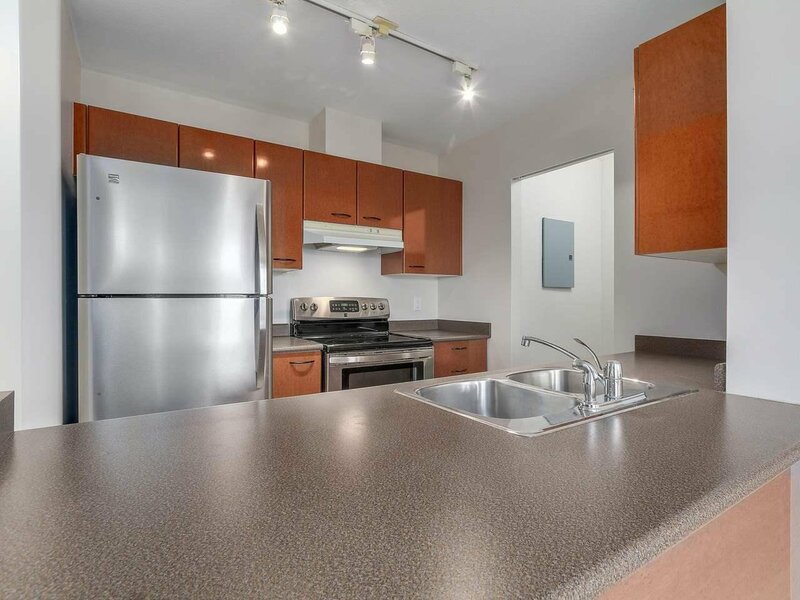 Walking distance to all major transit and everything that The Drive has to offer. Bright open floorplan with gas fireplace included in strata fees. Secured Underground parking.